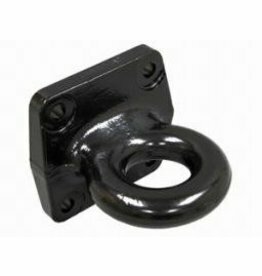 Pintle Ring 3", HD 15,000# M.V.L. 60,000# M.G.T.W. 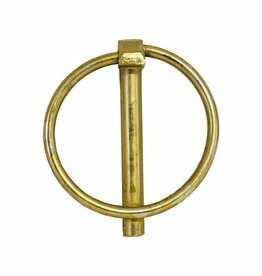 Bandit® Parts Pintle Ring 3", HD 15,000# M.V.L. 60,000# M.G.T.W. 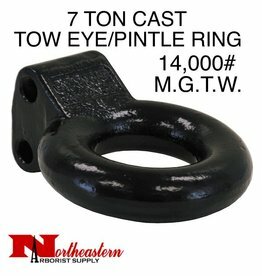 Pintle Ring, Standard Duty, 42,000# M.G.T.W. 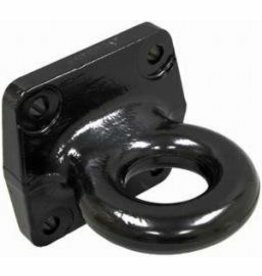 Bandit® Parts Pintle Ring, Standard Duty, 42,000# M.G.T.W. 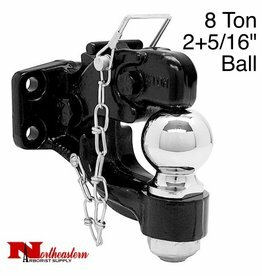 Pintle Ring/Tow Eye 3" ID, 7 Ton M.G.T.W. 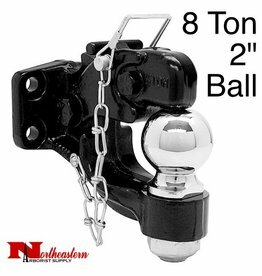 Bandit® Parts Pintle Ring/Tow Eye 3" ID, 7 Ton M.G.T.W.